When you think of fish oil, weight loss isn’t usually the first thing that comes to mind. 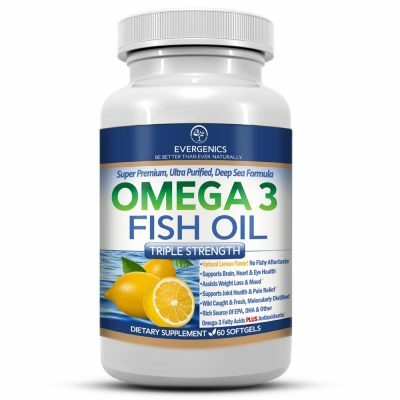 However, fish oil is an ideal source for omega-3 fatty acids, which have been shown to cause surprising, significant and dependable fat loss in numerous human trials*. In fact, studies show that omega-3s increase fat metabolism, decrease belly fat, block fat storage and suppress appetite*, in addition to improving and protecting health in many key areas*. The fall of 2018 is here. So if you’ve told yourself this is the season you finally do everything possible to get your body in its best shape ever, you may want to take a look at the weight loss research on omega-3s and consider adding a supplement like Evergenics Super Premium Omega 3 Fish Oil, made by the creators of Thermolift brand formulas, to your daily diet. Research shows that lower body levels of omega-3 fatty acids are associated with higher accumulation of fat around the waistline.1 2 If you want to lose weight it’s important to make the effort to add the correct omega-3s to your diet, because they are an essential nutrient that the body cannot make from scratch by itself.3 So you must consume your omega-3s and the two key types of omega-3s for weight loss and health are EPA (eicosapentaenoic acid) and DHA (docosahexaenoic acid). Omega-3s influence lipogenesis, which is the process by which the body converts sugars into stored fat (lipo = fat, genesis = beginning or creation of).11 Research has shown that, by suppressing the function of a protein called SREBP-1, omega-3s actually block the body’s ability to conduct lipogenesis,12 thus decreasing body fat accumulation from dietary intake. Can’t I just eat fish? Unfortunately, the vast majority of the world’s commercial fish is now polluted with toxins such as heavy metals, PCBs, and radioactive poisons, making most fish no longer the healthy source for omega-3s*. And other sources of omega-3s, like eggs, might not be a part of your dietary plan, especially if you’re vegan. 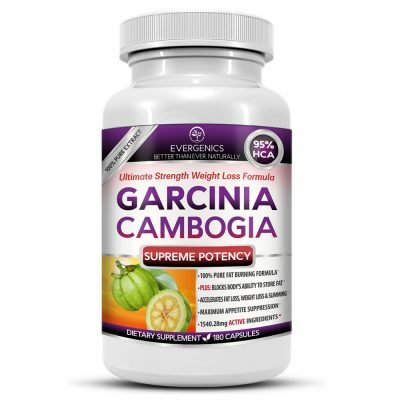 Using a supplement like Evergenics Super Premium Omega 3 Fish Oil is a convenient and inexpensive way to receive all of the weight loss and health benefits of the omega-3s*, EPA and DHA. 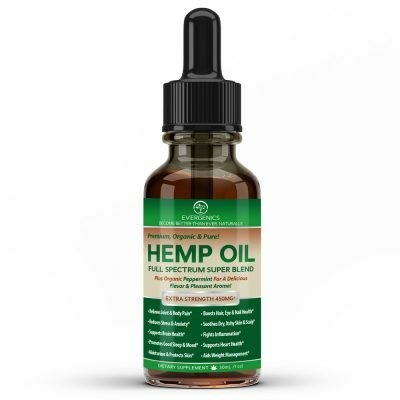 It’s a formula made in America that’s comprehensively and molecularly distilled to remove all types of toxins including mercury*. 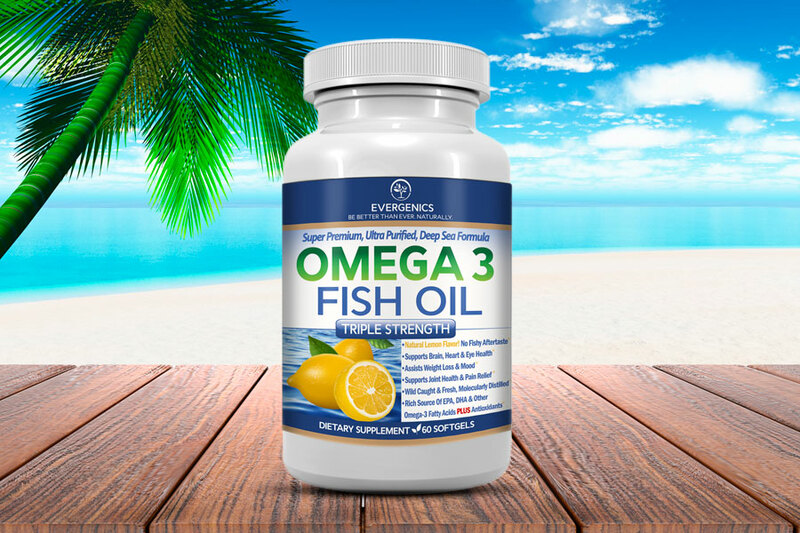 Like all formulas at Thermolift.com, Evergenics Super Premium Omega 3 Fish Oil is a highly potent supplement: it offers 800mg of EPA and 600mg of DHA and additional omega-3s (total 1500mg) in every serving! So if you’re ready to really lose weight, slim down and improve your health, there is no better time than today to check it out! 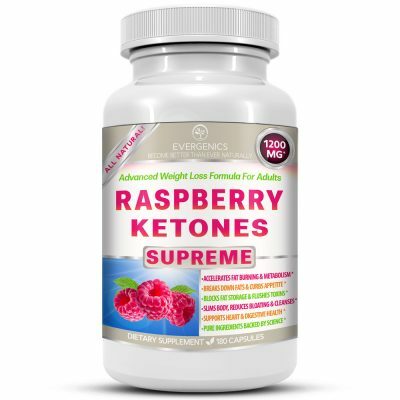 For a complete list of the health benefits of this supplement, including purchasing options, click to visit this page at Thermolift.com. Kunesova, M., et al., The influence of n-3 polyunsaturated fatty acids and very low calorie diet during a short-term weight reducing regimen on weight loss and serum fatty acid composition in severely obese women. Physiol Res, 2006. 55(1): p. 63-72. Guebre-Egziabher, F., et al., Nutritional intervention to reduce the n-6/n-3 fatty acid ratio increases adiponectin concentration and fatty acid oxidation in healthy subjects. Eur J Clin Nutr, 2008. 62(11): p. 1287-93. Matheson, K.M., et al., n-3 polyunsaturated fatty acids increase thermic effect of food in men with metabolic syndrome. Can J Diet Pract Res, 2011. 72(4): p. 201-4. Vaughan, R.A., et al., Conjugated linoleic acid or omega 3 fatty acids increase mitochondrial biosynthesis and metabolism in skeletal muscle cells. Lipids Health Dis, 2012. 11: p. 142. Harden, C.J., et al., Effect of different long-chain fatty acids on cholecystokinin release in vitro and energy intake in free-living healthy males. Br J Nutr, 2012. 108(4): p. 755-8. <http://www.ncbi.nlm.nih.gov/pubmed/22313587>. Parra, D., et al., A diet rich in long chain omega-3 fatty acids modulates satiety in overweight and obese volunteers during weight loss. Appetite, 2008. 51(3): p. 676-80. <http://http://www.ncbi.nlm.nih.gov/pubmed/18602429>. Garaulet, M., et al., Relationship between fat cell size and number and fatty acid composition in adipose tissue from different fat depots in overweight/obese humans. Int J Obes (Lond), 2006. 30(6): p. 899-905.<http://www.ncbi.nlm.nih.gov/pubmed/16446749>.